I'm back again with yet another review! I've been putting the Nicka K Ultra Smoothing Makeup Primer to the test over the last couple of weeks. I wanted to test it out for a couple of weeks because normally I'll start using a primer.. fall in love with it, and then hate it in a week or two. So I wanted to make sure I got a proper opinion on this one. I reviewed some of the Nicka K products from Beauty Crowd before and the Nicka K Hydro Lipstick is now one of my all time favourites! You can read my review of it here. 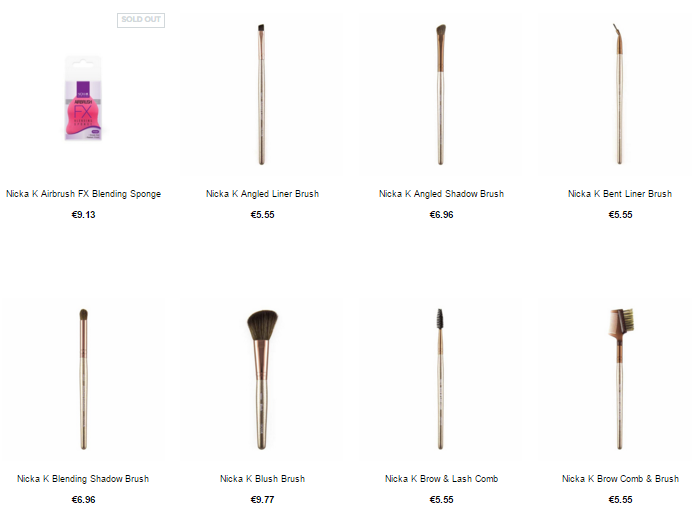 First off I love the packaging of the Nicka K products, rose gold always looks amazing and the Nicka K products look so expensive but they have a low price tag, and who doesn't love a good bargain? Right.. onto the primer! The primer itself is the perfect consistency, it's not too thick but it's not watery like other primers. It gives you a perfect smooth and flawless looking base for your makeup that really does hold pretty much all day. I found that it smoothed my skin and filled in my pores so they were almost invisible. My makeup sits really well for the day if I use this as a base. 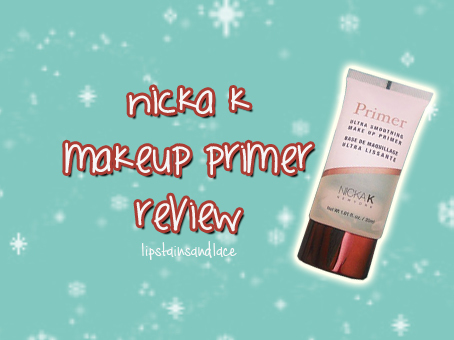 The Nicka K Ultra Smoothing Makeup Primer fairs well compared to other primers that I've tried in the past. It definitely works well and is great value for the money. 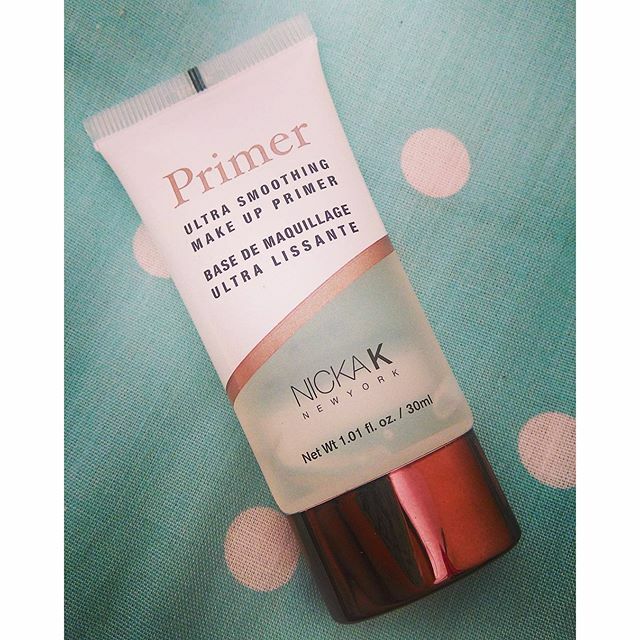 The Nicka K Ultra Smoothing Makeup Primer is available from Beauty Crowd for €12.59, shop it here. Even if you don't want to try the primer you should definitely have a look at the other Nicka K products that are available from Beauty Crowd (the makeup brushes are absolutely gorgeous). I'm super impressed with the Nicka K products that I've tried out from Beauty Crowd and I'll definitely be trying out some more in the future! 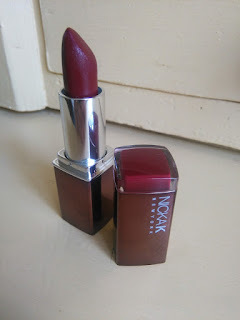 This product was gifted to me by Beauty Crowd for review on my blog.